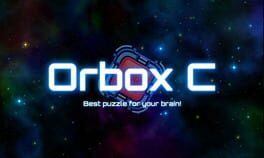 Orbox C is a great puzzle game with sliding block in space. Blow bombs, break the ice, collect orbs, activate sensors and more great stuff for your brain! The game starts easy and slowly grows in difficulty to challenge and trick your mind in the most interesting ways! Play your own songs to three different game modes on, newly updated to, eight different maps, or fight the three unlockable bosses! Play on four different difficulties to get a range of challenge! Keep track of your stats and compare them to your friends! Earn all the achievements by playing and getting better at it! 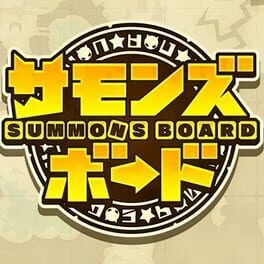 Play more songs on harder difficulties to rank up faster! It is easy to grasp but hard to master! Play any song you want by just dragging them into a folder! The game reads MP3s, OGGs, and WAVs!